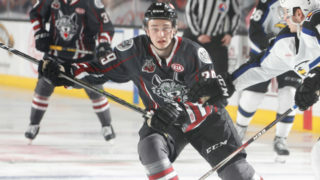 Portland scored three times in the third period to comeback and defeat the Thunderbirds 5-3 at the Veterans Memorial Coliseum on the Jack in the Box Daylight Classic. Seattle got on the board first on a Dillon Hamaliuk goal just 4:48 into the first period. 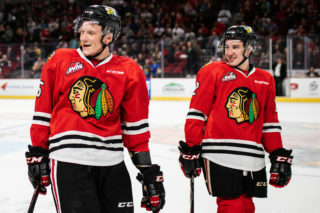 The Hawks responded shorthanded, with Joachim Blichfeld burying his 19th of the season on a breakaway. 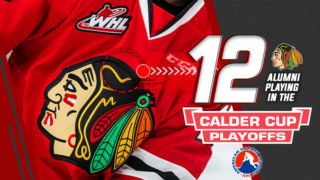 Seattle would take the lead again however, with Turner Ottenbreit wiring one home on the powerplay to give the Thunderbirds a 2-1 lead after 20. 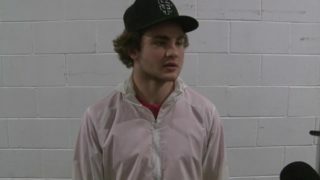 In the second, Jake Gricius drove around the net, and with under five minutes remaining, found Lane Gillis infront who potted his fourth of the season to tie things at two. But again, a late powerplay marker from Seattle gave the Thunderbirds a one-goal lead heading into the intermission. In the third, the Hawks took over. First, Ryan Hughes scored his 11th of the season and fourth in his last five games to tie things at three. Then, on a two-on-one, Alex Overhardt deposited a Blichfeld rebound to put Portland up by one. 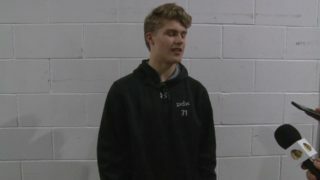 Blichfeld would then bury an empty-net goal with under a minute remaining for his second of the night and gave Portland the 5-3 win. Shane Farkas made 19 saves in his fifth win in his last six starts. 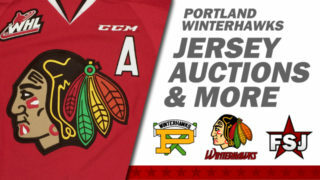 The Winterhawks are home Wednesday, February 14th to play the Vancouver Giants at the Veterans Memorial Coliseum. Tickets on sale here, and single game and group tickets now on sale.